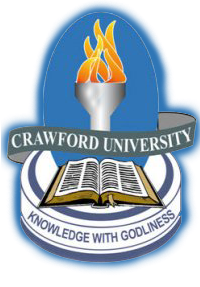 Crawford University, Igbesa, Ogun State Undergraduate Academic Calendar Schedule for Harmattan and Rain Semester, 2018/2019 Academic Session. Authorities of the Crawford University, Igbesa, Ogun State has released the academic calendar for the Harmattan and Rain Semester, 2018/2019 academic session. October 8, 2018 Registration begin for All students | Lectures for Harmattan Semester Courses begin for Returning students. October 22, 2018 Harmattan Semester Lectures begin for fresh students. December 21st , 2018 CLOSING ASSEMBLY.